DIPP has recently mentioned to the Delhi High Court that the marketplace models used by country's online retailers is not recognised in the FDI policy. The janitor of foreign investment in India, DIPP (Department of Industrial Policy & Promotion) has recently mentioned to the Delhi High Court that the marketplace models used by country’s online retailers is ‘not recognised’ in the FDI policy. It also urged the financial bodies to investigate on the violations of FDI rules by these companies. DIPP is "mandated only with formulation of FDI policy", it said in a reply late last month in a case filed by brick-and-mortar retailers. Some of country biggest eCommerce players including Flipkart, Amazon India and Snapdeal operate as marketplaces by connecting seller with buyers as the FDI rules does not allow foreign invested entities to directly sell to customers. "FDI is a capital account transaction and thus any violation of FDI regulations are covered by penal provisions of FEMA (Foreign Exchange Management Act)," DIPP told the high court. It also emphasised that the country's regulations "unambiguously" does not allow foreign investment in business-to-consumer or B2C ecommerce and said India only allows 100% overseas capital in business-to-business or B2B ventures. Offline retailers are of the opinion that such marketplace models are merely a ruse to get around this provision. “DIPP was likely to back ecommerce companies, especially as the government is keen to encourage overseas investment. 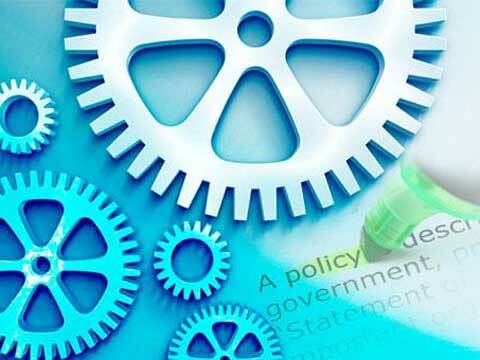 The government is seeking to address the ambiguities related to the sector,” said Rohit Bhatiani, Director, Deloitte India. "If you look at the global perspective, I think these classes of single-brand multi-brand, commerce exist only in India. Around the world, retail is retail and ideally we have to move with the world, where retail is one rather than having a lot of classifications," he added. In the last one year, traditional brick-and-mortar retailers have been aggressively complaining about overseas funded eCommerce companies violating FDI rules. Even RAI (Retail Association of Indian) have filed petitions against government in the Delhi High Court highlighting how FDI rules have been avoided by eCommerce companies.